Ocean front 2 bedroom, 2 bath home. Recently remodeled. BBQ on patio. Fully equipped kitchen with granite counter-tops & stainless steel appliances. Cable TV & DVD. FREE WIRELESS INTERNET! 2 bedroom, 2 bathroom home. 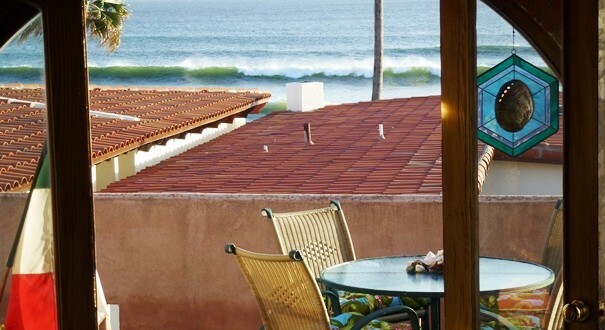 spectacular white-water ocean views from almost every room and just steps away from the ocean and pool. Full-equipped kitchen. Inquire about monthly rentals too! The front row is the only way to go! Ocean front 2 bedroom home. 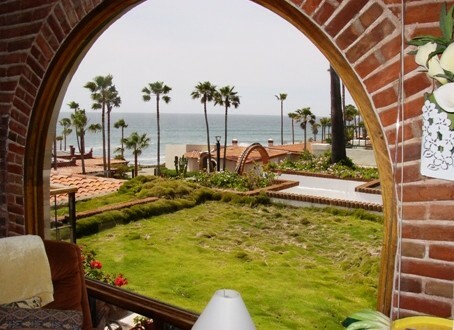 Extra large patio with excellent view of the main surf spot. Weber charcoal BBQ. One queen bed & two twins. Granite counter tops in the full kitchen. Cable TV, 42” LCD TV, DVD player, Bose SoundDock bluetooth speaker for your Apple or Android device. Free WiFi. 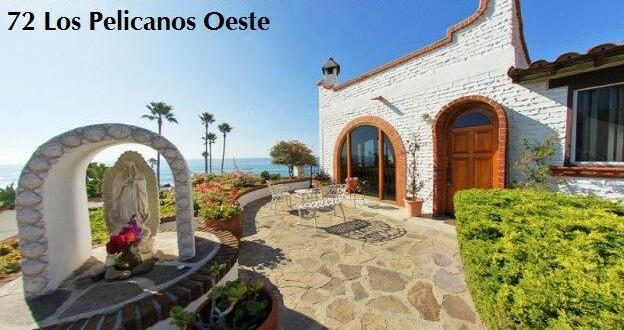 Casa de Andes is just one row up front from the ocean. 2 bedroom, 2 bathroom home. Cable TV. Full kitchen with everything you'll need. Free Wireless Internet! Just one row up front from the ocean. 2 bedroom, 2 bathroom home. Cable TV. Full kitchen with just about everything you'll need. Free Wireless Internet! 2 bedrooms with 3 beds and 1 bathroom. Newly remodeled & beautifully furnished with a wonderful sweeping 180 degree view. Fully equipped kitchen with just about everything you'll need. Cable TV. Free Wi-Fi. Surfing equipment available, (boards and boogie boards). Gas BBQ. Close to all amenities. 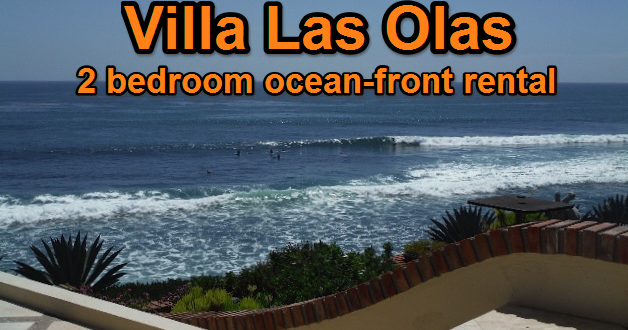 2 bedroom, 1 bath ocean front home, right in front of the main beach. Watch the surf as you "work" the Weber Performer charcoal BBQ. Fully equipped kitchen. Cable TV, Apple TV & DVD player.One Queen & one King. Early check in & late check out available. FREE WIRELESS INTERNET! This spectacular and spacious home made the cover and feature article of Baja Lifestyle magazine! 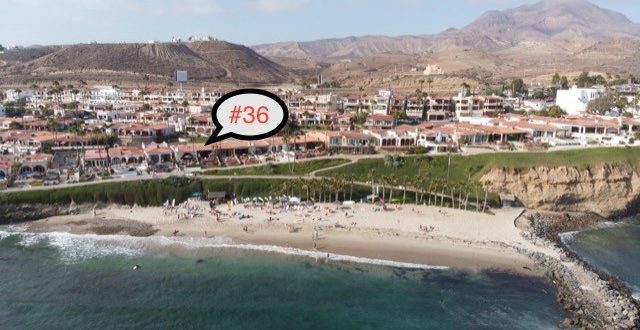 Filled with art and classic Mexican charm, 2 master bedrooms, 2.5 bath, 3 flat-screen TVs, Blueray, great DVD / CD library, iHome (works w/Droid), stereo / CD, Free WiFi & US calls, fireplace, all amenities plus room to dance, large terrace with BBq, 180º ocean view! No BOOKING FEES, no manager or agent. Contact Kristi Black directly. 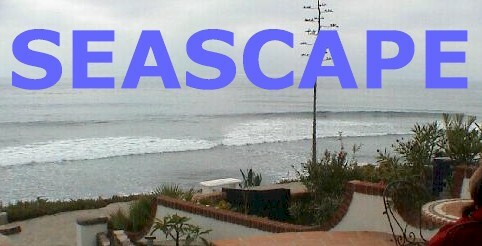 Newly re-modeled 2 bedroom, 2 bath ocean view home with den. Front, back and side patios, BBQ, 2 fireplaces, large fully equipped kitchen. 3 TVs, DVD & CD player. Newly remodeled home, just one row from the ocean on the surf break side. 17 Las Chachalas offers 2 large master bedrooms with king size beds and 2 baths. Fully equipped kitchen and large living room. Enjoy BBQing on the large deck. Cable TV. FREE WIRELESS INTERNET! Oceanfront 2 bedroom, 2 bath home, south of the pool, and directly across from the path to the beach. Fully renovated. Incredible views. 2 Cable TVs, built-in gas BBQ, central heating & everything you need! Imagine spending your vacation here! Play your tunes on our sound bar with Bluetooth, grill your favorite foods on our Weber gas grill, sip cocktails and relax on our beautiful plush outdoor furniture. 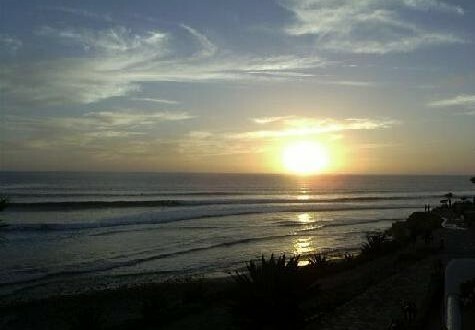 There's no better way to enjoy our amazing Baja sunsets than right here! 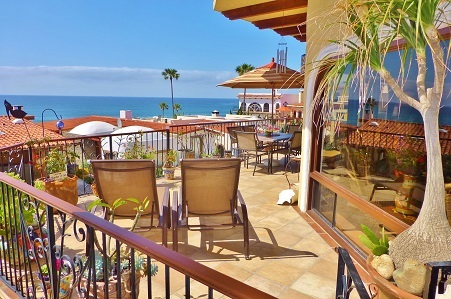 And, the same comfort you experience on our exquisite patio awaits you inside our lovely 2 br 2 ba hacienda. Take a look! Ocean-front 2 bedroom, 2 bathroom home. Only the path is between the house and the ocean. Fully equipped with all amenities. Charcoal grill. Cable TV. Right on the ocean front. Free Wireless Internet! Have a look at the roof deck of this white-water view house, where you can check out the surf in style. The fully equipped kitchen has everything you'll need. Weber BBQ, fireplace, TV, VCR, DVD. Bunk beds in the 3rd bedroom. FREE WIRELESS INTERNET! Luxury 2 bedroom, 2 bathroom home. See the quality throughout, from granite bathrooms and counter tops to glass block walls, skylights, recessed lighting, and a surround sound stereo system. Wireless internet available! 2 bedroom, 2 bath cottage with beautiful ocean views from the front deck and from the roof top deck. A short five-minute walk to the beach. All linens and towels included. Fully equipped kitchen. BBQ. Cable TV. FREE WIRELESS INTERNET. Newly remodeled 2 bedroom, 2 bath rental. large patio with gas grill. Spectacular ocean view. Both bedrooms have Queen beds. Fully equipped kitchen. Gas or wood-burning fireplace. FREE WIRELESS INTERNET. 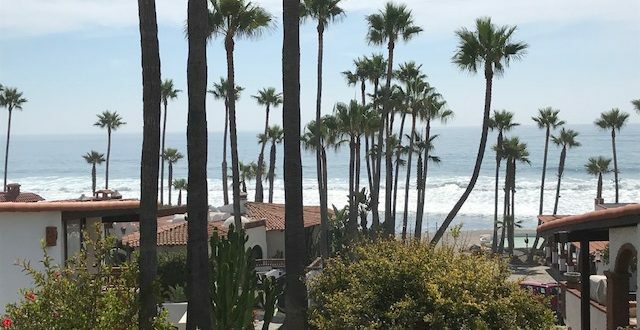 Totally remodeled ocean front 2 bedroom, 2 bath home, right in front of the path down to the beach. 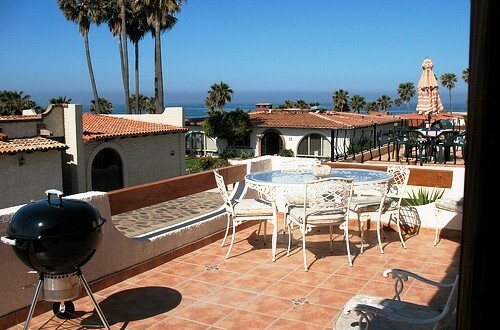 BBQ out front as you enjoy one of the best views in Las Gaviotas. New kitchen. 50" LED flat screen HDTV , with Dish Network satellite HD DVR, HBO movie channel. FREE WIRELESS INTERNET! 2 bedroom home in pristine condition. Quality throughout including tile flooring, large arched windows & recessed lighting. Surround-sound stereo, cable TV & VCR. Large outdoor patio. Panoramic view of the best surf spot and of breathtaking sunsets. 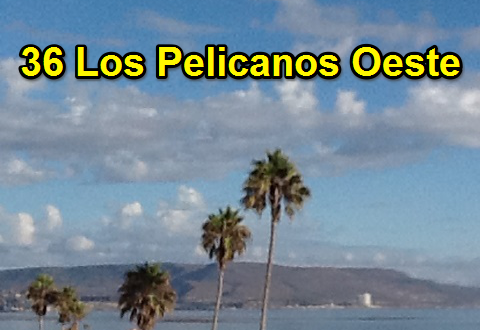 2-bedroom, light-filled home in a quiet location, with views and sounds of the Pacific. Short walk to the pool & beach area. Cal King bed & 2 new oversize twins. Custom original art fills the colorful home. The well-stocked kitchen is ready for wine tasting or margaritas. Flat-screen cable TV. A gas fireplace and a chiminea outside. Free Wi-Fi. 2 Large bedrooms are at opposite ends of the house to ensure privacy. Each has its own bath. Great views from covered terrace & roof-top deck.Fully equipped kitchen. 2 cable TVs, stereo, CD, Video & DVD. Enclosed front patio has hot water shower. FREE WIRELESS INTERNET. Fully furnished 2 bedroom, 2 bathroom OceanFRONT home located close to the pool and Jacuzzi, with breathtaking views of the ocean. Complete kitchen with coffee pot, microwave, dishwasher, fridge, gas-stove & everything you'll need. TV, BBQ & wood burning fire pit. Cable TV in both the living room & master bedroom. FREE WIFI. 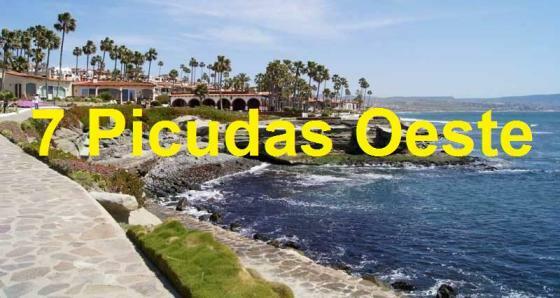 Spend the extra few dollars per person to have no houses blocking your ocean view! Spacious home in a quality location. 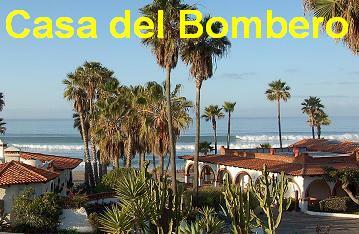 Casa del Bombero has grand unobstructed views over an ocean front common garden area and the pool clubhouse. 2 Bedroom (King bed w/ TV/DVD each), 2 full bath. Chef's delight kitchen and deck gas BBQ. 46" LCD HDTV - cable and satellite reception. Home theater surround sound, Klipsch Bluetooth speaker, XM radio player, FREE WIRELESS INTERNET and Vonage phone. Garden area adjacent to house. One of the finest 2 bedrooms in complex. 2 bedroom (both with Queen beds), ocean front home, located right opposite the main beach. Fully-equipped modern kitchen with stainless steel appliances, stove, microwave, coffee-maker, dishwasher, utensils and more. Yes, there's a washer/dryer.Flat-screen cable TV. Free wireless internet. Unbelievable Spectacular ocean views.